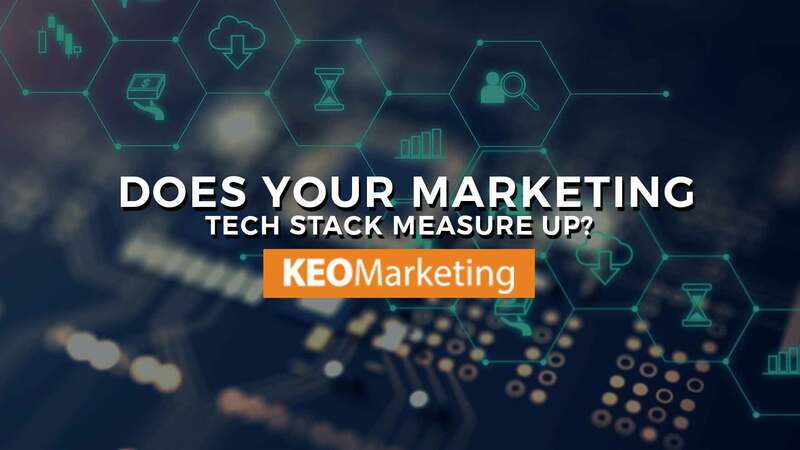 Does your Marketing Tech Stack Measure Up? Marketing has become more complicated than ever. There are more places to advertise, more places to share your brand message, and more opportunity to connect with customers than ever before. At the same time, it can be easy to waste your dollars and your efforts if you are not doing it effectively. How you build your marketing tech stack can mean the difference between doing things efficiently and optimizing results, or wasting time and money. At its most basic, martech stacks are a way to get your message out across digital platforms and manage the marketing funnel. The typical small business will use social media, search, and email tools. The bigger companies will have complex marketing tech stacks. Microsoft, for example, recently showed off its marketing tech stack, which included 40 different products or vendors it uses to manage the sales process. Cisco uses 39. When you also add in software you use in your everyday job, including email and websites, the numbers grow fast. The average enterprise uses 91 marketing cloud services. 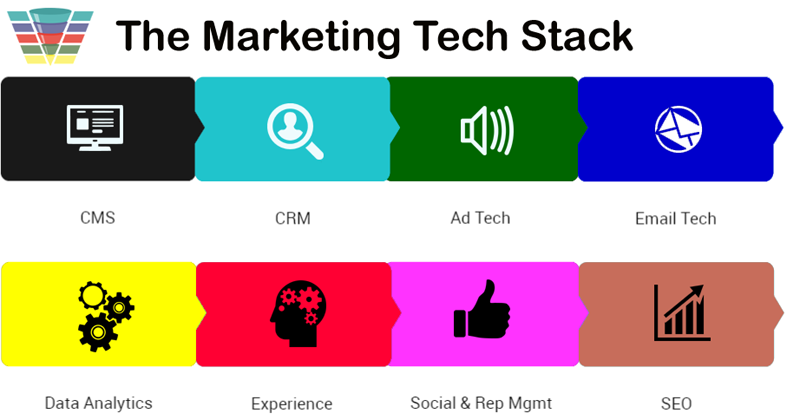 Marketing tech stacks can span across a number of categories, including Management, Data, Sales & Commerce, Social & Relationships, Content & Experience, and Advertising and Promotion. CRM (Customer Relationship Management): Managing your company’s relationships and interactions with customers and potential customers. In addition, businesses are using various software and automation to manage customer acquisition, lead generation, product marketing, and operations. It is all part of the marketing tech stack. Besides generating leads, proving the ROI of marketing activities is the top concern among marketing experts. Because you are tracking results at each step of the way, it gives you a data-driven way to measure what works and what does not work. Marketing is all about delivering the right message to the right audience at the right time. Missing the mark on any of those three critical items means inefficiency. 70% of CMO’s in a recent study said improved targeting of messages is the main benefit of automation in marketing tech stacks. By tracking the results, you can constantly improve the efficiency of your efforts. With the right marketing partner, and the right tools, you can continually optimize your results. That means an improved customer experience, better quality of leads, an increase in leads, and improved efficiency. So, Does Your Marketing Tech Stack Measure Up? In order to analyze your tech stack, you will first need to understand the workflow in your marketing process. White-boarding or diagramming the stack will allow you to more easily see what tools are in your pipeline and how they relate to each other. It will help you see where you might add additional tools, automation to reduce manual tasks, or create efficiencies. Here are a few examples of marketing tech stacks by other companies to help you visualize the process and get ideas. This “marketing tech stack audit” can also help you identify if you have the right software tools to do the job. Look particularly for any place the data does not flow from one tool into another without manual entry. Also look to see if data flows backwards. It is critical to be able to tie outcomes to strategies to create optimal marketing practices. Machine learning is now emerging as way for marketers to better target people and track campaigns across multiple marketing channels to uncover opportunities. By identifying trends and patterns, utilizing predictive analytics, and personalizing user experiences, you can increase conversion rates. Your data insights should be integrated into every phase of the marketing tech stack. You may find that some of the tech you are using no longer is vital to the process. While it can be difficult to let go, sometimes the best thing you can do is exactly that. Don’t confuse comfort for efficient. 56% of marketers do not believe the martech technology they use is keeping up with the rest of the industry. It can be complex. There are new products coming to market regularly. It’s nearly impossible to stay on top of the latest developments in-house. After all, you have other things to do! That’s why the vast majority of companies – even the big firms – outsource all or part of their marketing automation strategy planning. If you are one of the 49% of organizations that do not have a clearly defined marketing strategy, do not have the expertise or the connections to build your own marketing technology, or would like to make sure you are spending your marketing dollars efficiently, we can help. Contact the Martech Consulting experts at KEO Marketing, a B2B Marketing Agency in Phoenix. 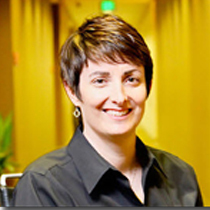 Sheila Kloefkorn is the President & CEO of KEO Marketing Inc. She was recently recognized as one of the Top 10 Business Leaders of the Year by the Phoenix Business Journal. Sheila can be reached a skloefkorn@keomarketing.com.